Tags: android nougat going hit oneplus this month xiaomi going offline-only with redmi 3s+ india xiaomi max going have 6.44-inch display honor magic: bezel-less beauty huawei going really expensive huawei mate pro probably going have best smartphone cameras qualcomm snapdragon 835 going unveiled next week ces 2017 nokia planning launch tablet it’s going have 18.4-inch display! Is the Google Nexus 2016 going to be the best Nexus smartphone ever? If the rumors are to be believed, then HTC could be Google's partner for making at least one of the Nexus devices this year. The HTC 10 was received very well around the world by critics and that is the main reason as to why many are of the opinion that the next Nexus is possibly going to be best one made so far. A concept model of the rumored HTC Nexus that is based on the HTC 10 has been made by a Reddit user. As expected, it shows the fingerprint scanner to be on the back of the smartphone, just below the rear camera. A metallic body much like the HTC 10 and two front firing speakers from the Taiwanese flagship also make their way to this concept model of the Nexus 2016. The big Nexus branding at the back reminds us of the fact that we are looking at the next Nexus and not the HTC 10. 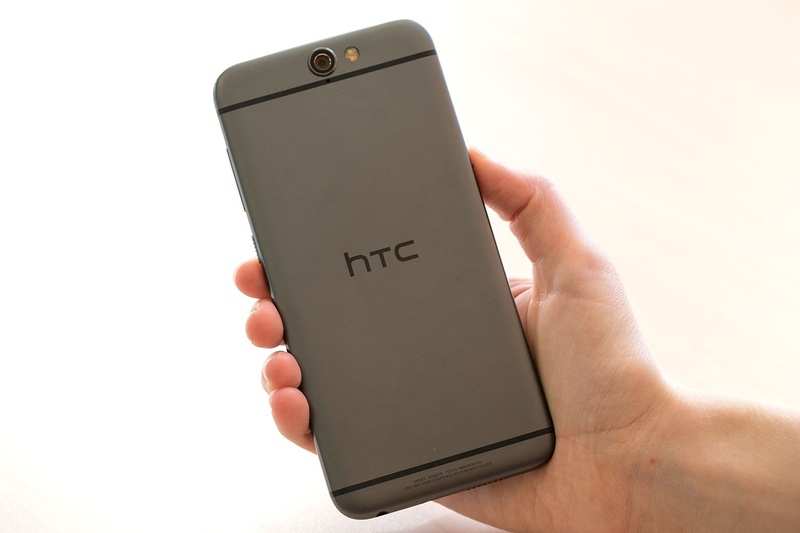 Another rumor suggests that HTC will be making not one, but two devices for Google this year. The first one will be taking the place of the LG-made Nexus 5X, while the second one will replace the Huawei-made Nexus 6P. 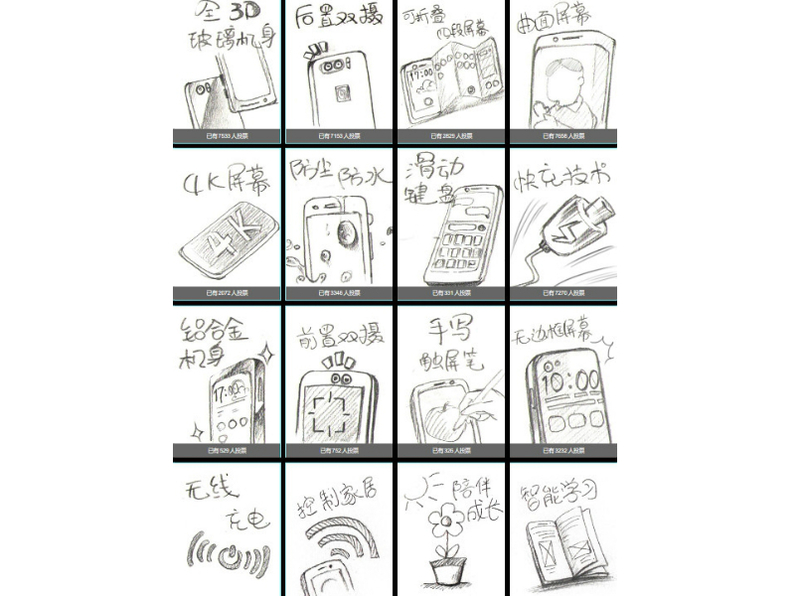 If the speculations are correct, then the devices will be using 5" and 5.5" displays respectively. As is always the case with Nexus devices, they will both be launched with Android N right out of the box. Since Android N has in-built support for pressure-sensitive displays and functions, we expect features similar to Apple's 3D Touch to show up on the latest Nexus smartphones. Google is allegedly working on a Nexus VR device as well, so we expect the Nexus 2016 smartphones to also support virtual reality. 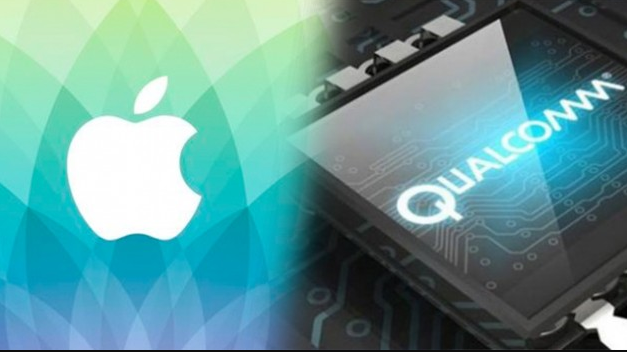 We should get to know what's what before the devices get their expected release prior to Q3, 2016. Tags: android nougat going hit oneplus this month xiaomi going offline-only with redmi 3s+ india xiaomi max going have 6.44-inch display honor magic: bezel-less beauty huawei going really expensive huawei mate pro probably going have best smartphone cameras qualcomm snapdragon 835 going unveiled next week ces 2017 nokia planning launch tablet it’s going have 18.4-inch display! google nexus 2016 going best smartphone ever? 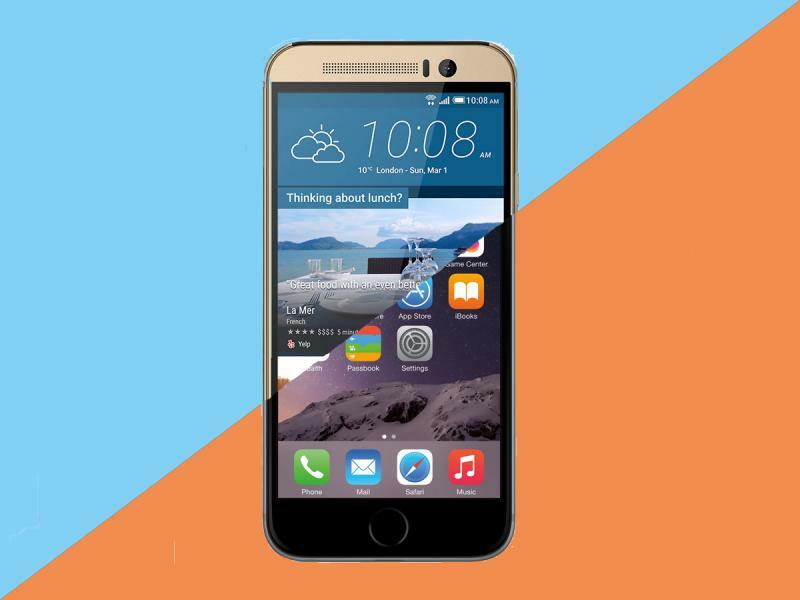 The last few years have not been kind on HTC and 2015 was no exception either. Even great models like the HTC One M7 and the One M8 were not as successful as they should have been or were expected to be, but the HTC One M9 failed miserably. Often called a "beautiful disappointment," the M9 had many things going for it like an aesthetic design and the latest Snapdragon 810 processor under the hood. However, a buggy user experience, heating issues and poor camera performance went against it. This brought the sales down way below expectations. From what has been seen in the financial reports for 2015, it looks like HTC's sales went down by a disastrous 57 percent in December 2015, when compared with December 2014. In fact, June 2015 was the worst month for HTC in terms of sales as the difference in sales between June 2014 and June 2015 shows a massive 60 percent decline. After June, September exhibits the second biggest decline in sales for 2015 at 57.5 percent. Now that the calendar year has come to a close, HTC has lost a total of 35.24 percent sales in year-to-year comparison with last year. 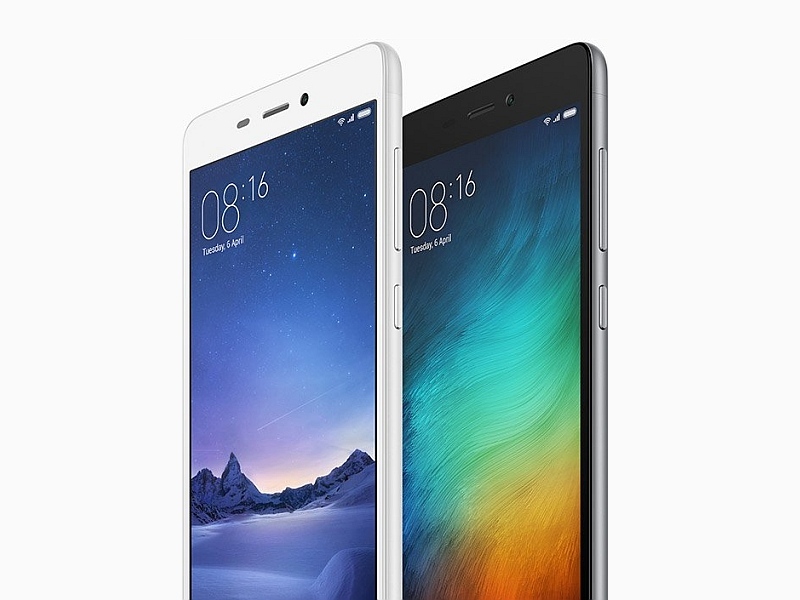 The new One A9 managed to improve things a little for the Taiwanese manufacturer, in spite of being criticized for copying the iPhone blatantly. Let's hope that the upcoming HTC One M10 and the HTC Vive boosts up business for the company because HTC really needs it. 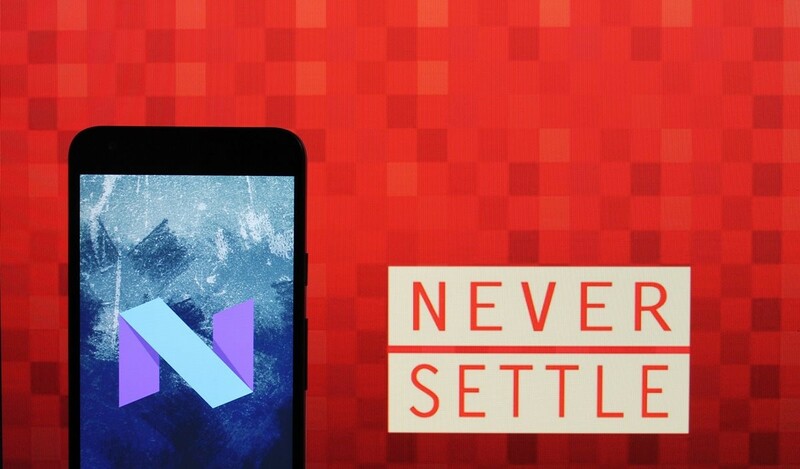 Tags: android nougat going hit oneplus this month xiaomi going offline-only with redmi 3s+ india xiaomi max going have 6.44-inch display honor magic: bezel-less beauty huawei going really expensive huawei mate pro probably going have best smartphone cameras qualcomm snapdragon 835 going unveiled next week ces 2017 nokia planning launch tablet it’s going have 18.4-inch display! google nexus 2016 going best smartphone ever? htc going down? Tags: android nougat going hit oneplus this month xiaomi going offline-only with redmi 3s+ india xiaomi max going have 6.44-inch display honor magic: bezel-less beauty huawei going really expensive huawei mate pro probably going have best smartphone cameras qualcomm snapdragon 835 going unveiled next week ces 2017 nokia planning launch tablet it’s going have 18.4-inch display! google nexus 2016 going best smartphone ever? htc going down? full-screen display samsung galaxy going flexible oled panel? 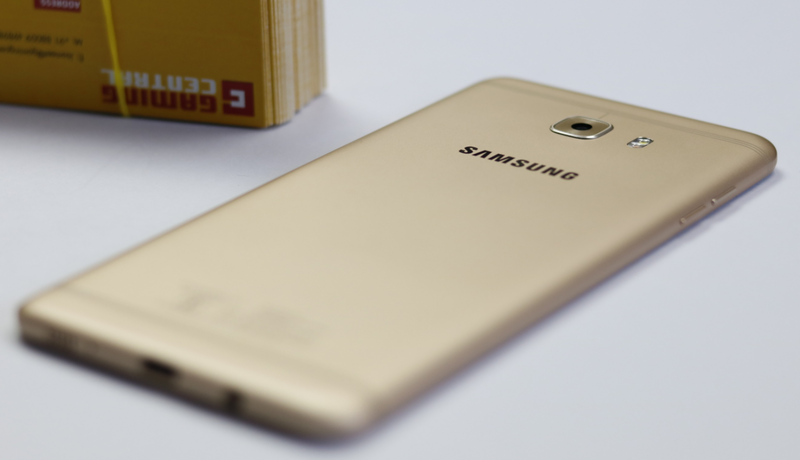 Is the Samsung Z5 going to run on Tizen? There have been a lot of rumors going around recently about Samsung smartphones and the most recent one is about a device that is probably going to run on the Tizen OS. 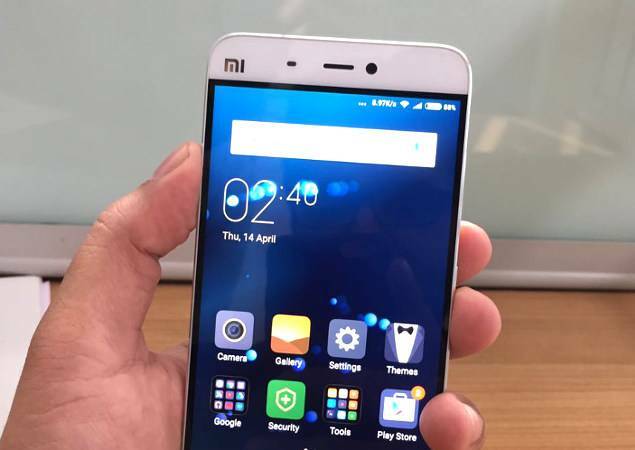 According to Zauba, 310 smartphone units codenamed SM-Z510FD, have recently been imported into India from Vietnam. The description "ASSY METAL REAR UNIT" probably means that the handset will sport a metal body, as per the recent trend followed by Samsung. 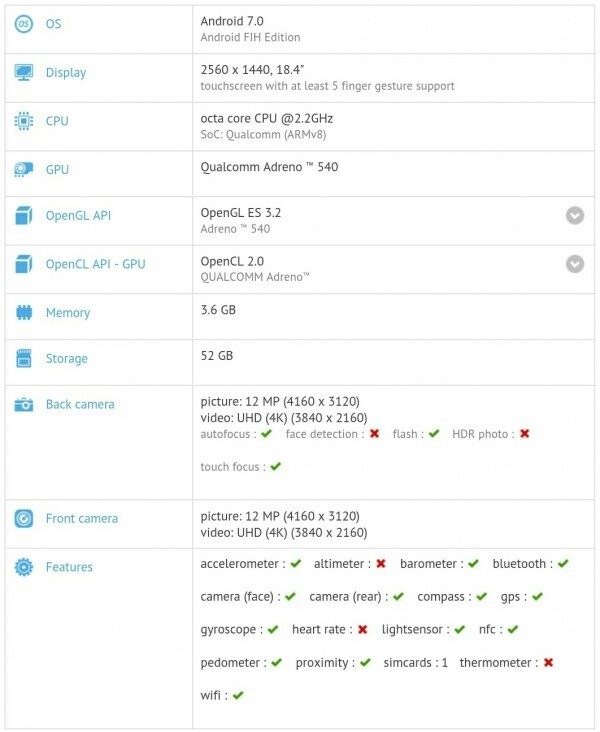 This is most likely the upcoming Z5 that will presumably be the next phone to run on Tizen. If what we are hearing about the handset is true, then the Z5 will be equipped with a 1.5GHz quad-core CPU, along with 2GB of RAM to handle the 5.1" FHD display and multitasking. 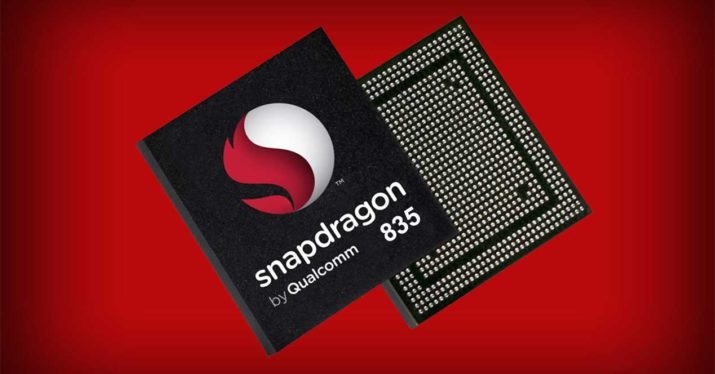 Internal storage will presumably be limited to only 8GB, but a micro-SD card slot will be included. 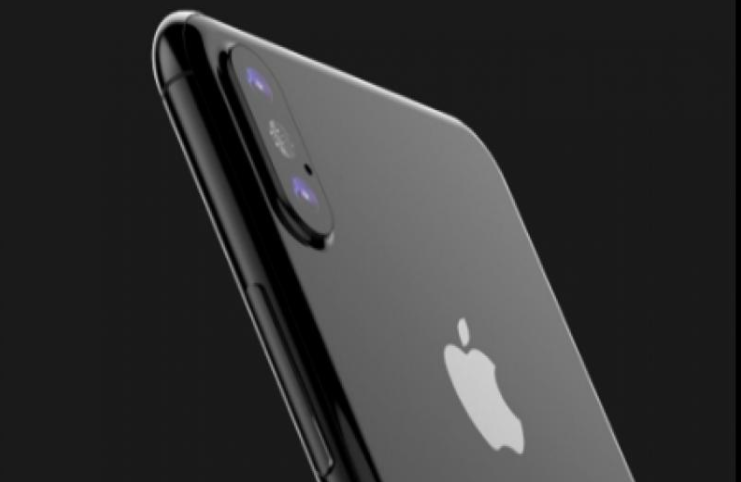 The front and back cameras may sport 5-megapixel and 8-megapixel sensors respectively, while all of this is supposed to be powered by an impressive 3,000 mAh battery. As the specs suggest, the Z5 is not a high-end smartphone and is not going to come to the US anytime soon. If we were to take a cue from Samsung's earlier release plan while launching the Z1 and Z3, then the Z5 will cater to India and surrounding South Asian countries only. 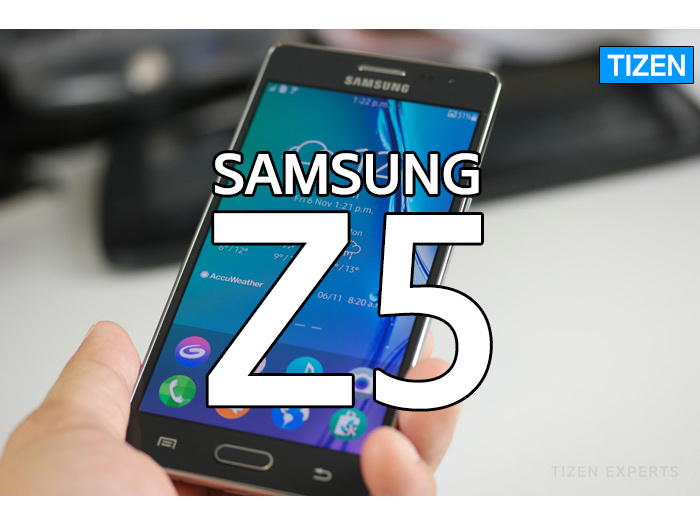 As for the release date, they will possibly release the Z5 in the second half of 2016. Tags: android nougat going hit oneplus this month xiaomi going offline-only with redmi 3s+ india xiaomi max going have 6.44-inch display honor magic: bezel-less beauty huawei going really expensive huawei mate pro probably going have best smartphone cameras qualcomm snapdragon 835 going unveiled next week ces 2017 nokia planning launch tablet it’s going have 18.4-inch display! google nexus 2016 going best smartphone ever? htc going down? 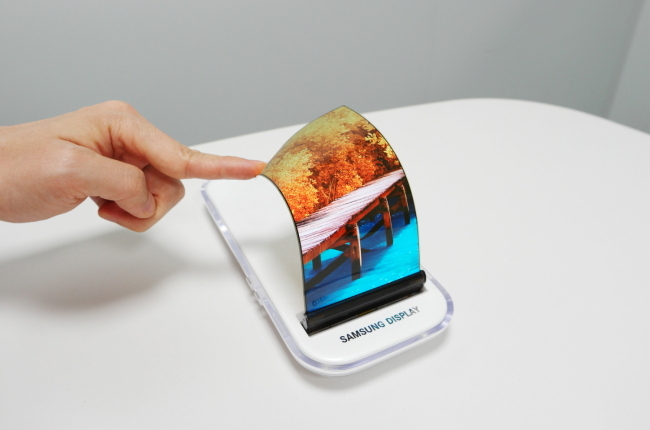 full-screen display samsung galaxy going flexible oled panel? samsung going run tizen? Before any confusion is created, let me clear things out by saying that we are talking about the refurbished Galaxy Note 7 here and not the upcoming Galaxy Note 8 or any other new Note device. 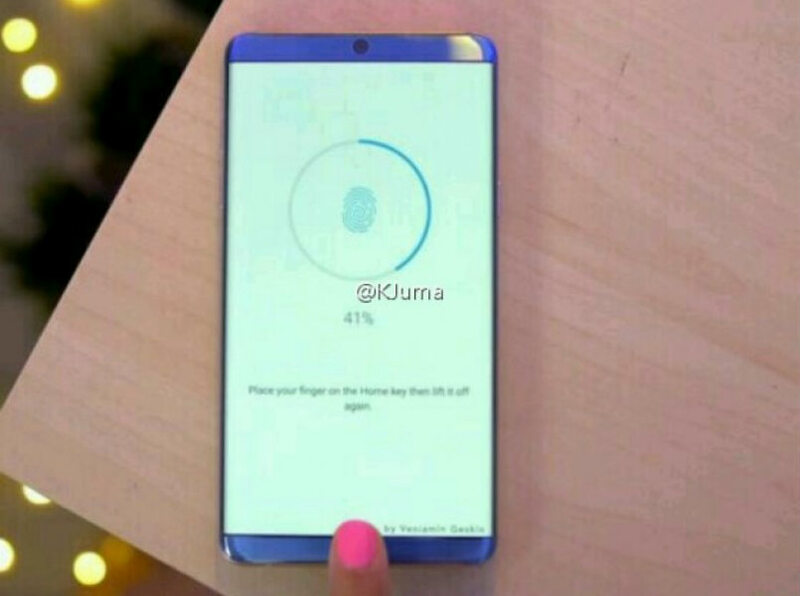 "FE" will reportedly stand for "Fan Edition," according to rumors and leaks, but this is the same Galaxy Note 7 from 2016 which we fell in love with first, but learned to fear later on. Thankfully (and hopefully!) it will not only feature a completely different battery from the ones that started to catch fire, but will actually be a smaller 3,200mAh cell just to be extra safe. 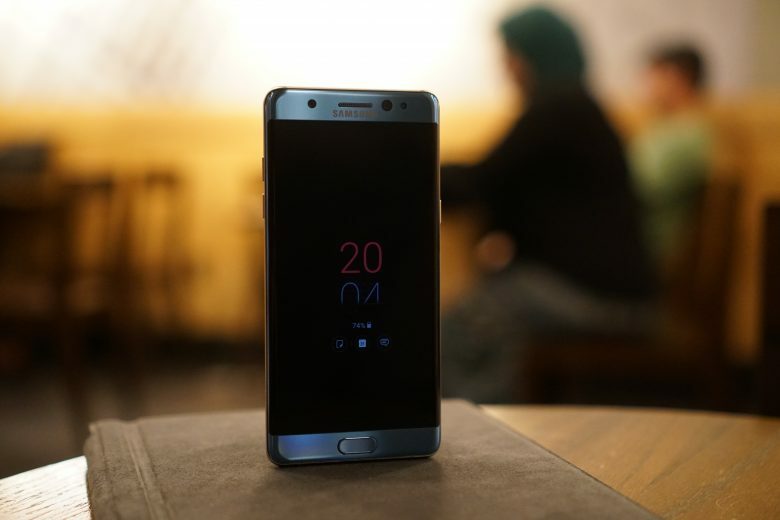 Those of us that loved the smartphone and are enjoying the idea that it will be re-released with a 30% price-cut in certain regions, will feel safer knowing that the "new" Note 7 handsets might feature a "R" mark at the bottom right corner to indicate that it is indeed a refurbished device (meaning safe). 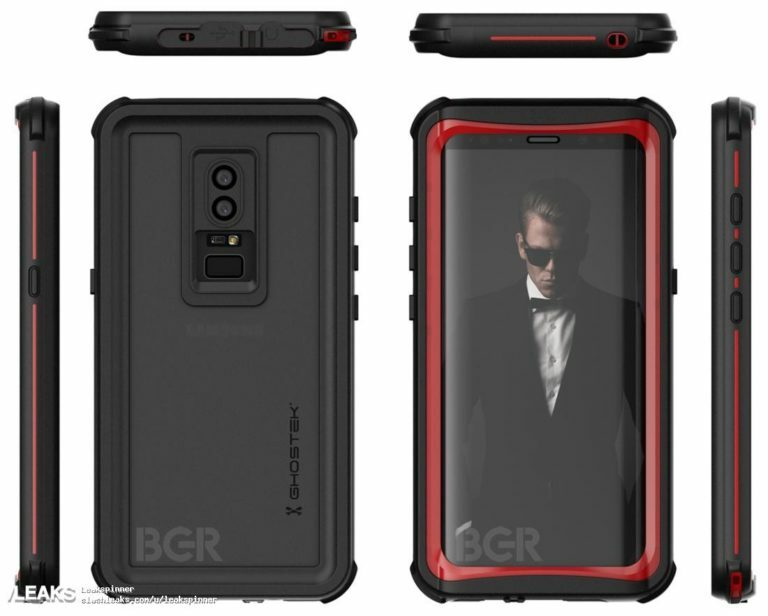 None of this has yet been confirmed by Samsung as expected, but check out the photos and you will feel pretty convinced that the news reports are on point. Tags: android nougat going hit oneplus this month xiaomi going offline-only with redmi 3s+ india xiaomi max going have 6.44-inch display honor magic: bezel-less beauty huawei going really expensive huawei mate pro probably going have best smartphone cameras qualcomm snapdragon 835 going unveiled next week ces 2017 nokia planning launch tablet it’s going have 18.4-inch display! google nexus 2016 going best smartphone ever? htc going down? full-screen display samsung galaxy going flexible oled panel? samsung going run tizen? galaxy note going sport telltale sign galaxy note going launch globally after overwhelming domestic success? There has been a rumor around lately that Samsung is planning to launch an Android Go device very soon, but the company has not made any official announcements to confirm it yet. Nevertheless, a device has been spotted on Geekbench that is most likely this rumored, upcoming Android Go device by Samsung with quite basic specs, as expected. 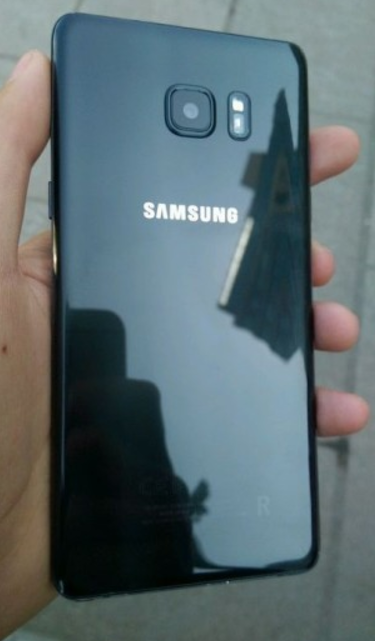 The spotted handset, aka SM-J260G will probably be sold as the Galaxy J2 Core according to online sources, but we will have to wait for the official confirmation. 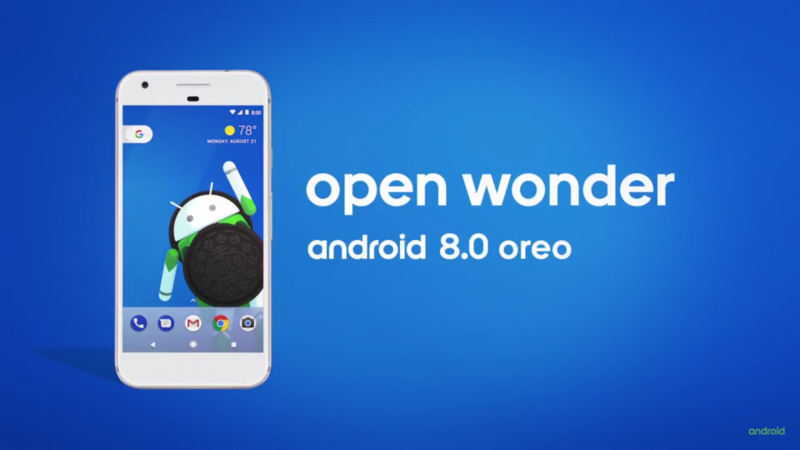 In case you are not aware, Android Go is a lite version of Android 8.0 Oreo that will run smoothly on even entry level devices with very weak specs. 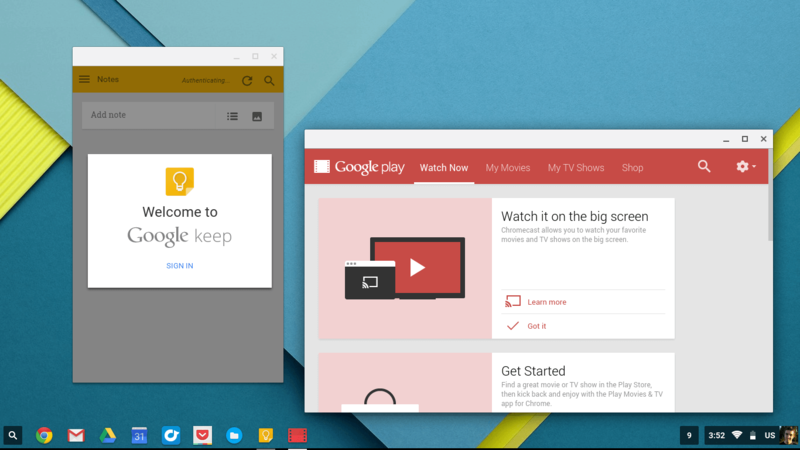 In fact, a lot of first party apps like Gmail and Google Maps already has a Go version that runs smoothly on the OS. Major third-party apps like Facebook also has a dedicated app to run flawlessly on low-powered devices running on Android Go. Would you buy an Android Go smartphone from Samsung? Let us know in the comments. Tags: android nougat going hit oneplus this month xiaomi going offline-only with redmi 3s+ india xiaomi max going have 6.44-inch display honor magic: bezel-less beauty huawei going really expensive huawei mate pro probably going have best smartphone cameras qualcomm snapdragon 835 going unveiled next week ces 2017 nokia planning launch tablet it’s going have 18.4-inch display! google nexus 2016 going best smartphone ever? htc going down? full-screen display samsung galaxy going flexible oled panel? samsung going run tizen? galaxy note going sport telltale sign galaxy note going launch globally after overwhelming domestic success? samsung might going even thinner bezel with galaxy samsung going launch android handset soon? Tags: android nougat going hit oneplus this month xiaomi going offline-only with redmi 3s+ india xiaomi max going have 6.44-inch display honor magic: bezel-less beauty huawei going really expensive huawei mate pro probably going have best smartphone cameras qualcomm snapdragon 835 going unveiled next week ces 2017 nokia planning launch tablet it’s going have 18.4-inch display! google nexus 2016 going best smartphone ever? htc going down? full-screen display samsung galaxy going flexible oled panel? samsung going run tizen? galaxy note going sport telltale sign galaxy note going launch globally after overwhelming domestic success? samsung might going even thinner bezel with galaxy samsung going launch android handset soon? 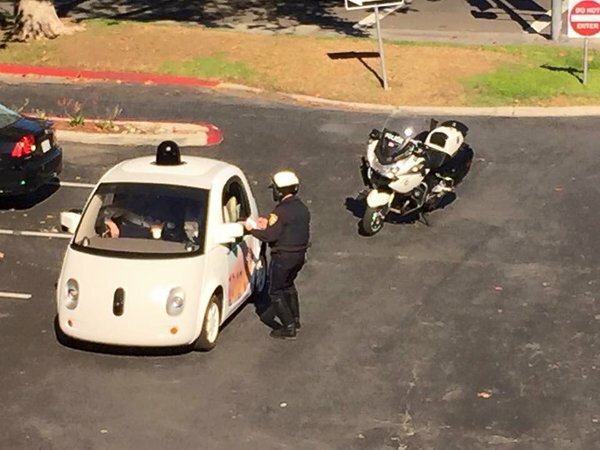 google going combine both chrome android into one operating system cops pull over google’s self-driving car going too slowly your mobile going get updated android nougat? Tags: android nougat going hit oneplus this month xiaomi going offline-only with redmi 3s+ india xiaomi max going have 6.44-inch display honor magic: bezel-less beauty huawei going really expensive huawei mate pro probably going have best smartphone cameras qualcomm snapdragon 835 going unveiled next week ces 2017 nokia planning launch tablet it’s going have 18.4-inch display! google nexus 2016 going best smartphone ever? htc going down? full-screen display samsung galaxy going flexible oled panel? samsung going run tizen? galaxy note going sport telltale sign galaxy note going launch globally after overwhelming domestic success? samsung might going even thinner bezel with galaxy samsung going launch android handset soon? google going combine both chrome android into one operating system cops pull over google’s self-driving car going too slowly your mobile going get updated android nougat? like nougats? 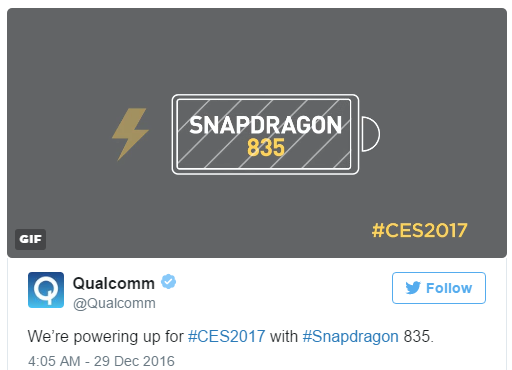 that’s what google going call android 7.0 anyway qualcomm probably going try get iphone imports banned going see iphone tomorrow? Tags: android nougat going hit oneplus this month xiaomi going offline-only with redmi 3s+ india xiaomi max going have 6.44-inch display honor magic: bezel-less beauty huawei going really expensive huawei mate pro probably going have best smartphone cameras qualcomm snapdragon 835 going unveiled next week ces 2017 nokia planning launch tablet it’s going have 18.4-inch display! google nexus 2016 going best smartphone ever? htc going down? full-screen display samsung galaxy going flexible oled panel? samsung going run tizen? galaxy note going sport telltale sign galaxy note going launch globally after overwhelming domestic success? samsung might going even thinner bezel with galaxy samsung going launch android handset soon? google going combine both chrome android into one operating system cops pull over google’s self-driving car going too slowly your mobile going get updated android nougat? like nougats? that’s what google going call android 7.0 anyway qualcomm probably going try get iphone imports banned going see iphone tomorrow? apple now going track calls emails to… reduce fraud? 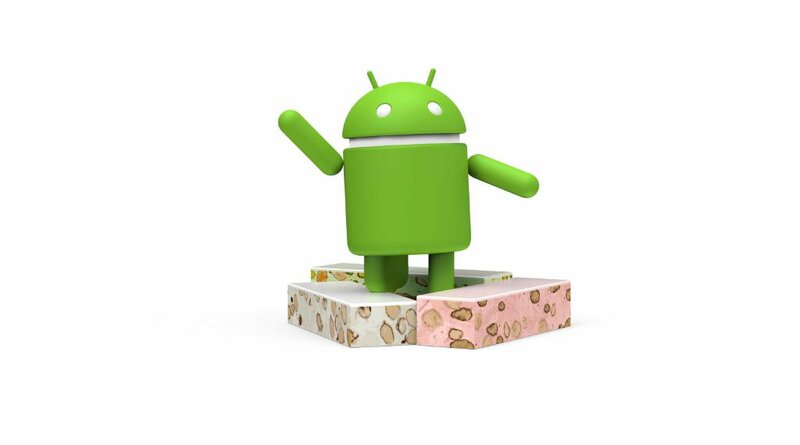 Is your phone going to get the Android 7.0 Nougat update? 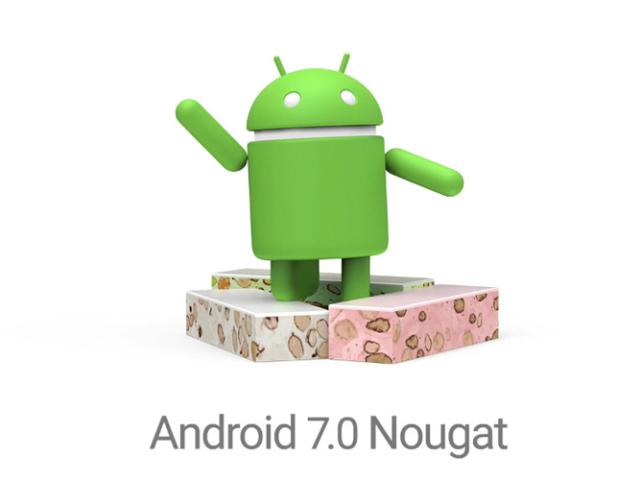 It wasn't too long ago when people were anxious to see if their smartphone was on the list to get the update to Android M, but now it's all about Android Nougat 7.0. There is no denying that Nougat does bring a lot of improvements and some interesting features like the Split-Screen Mode and the advanced notification system to the platform. Therefore, here's a list of smartphones that we know will get the official update to Android 7 from their respective manufacturers. Tags: android nougat going hit oneplus this month xiaomi going offline-only with redmi 3s+ india xiaomi max going have 6.44-inch display honor magic: bezel-less beauty huawei going really expensive huawei mate pro probably going have best smartphone cameras qualcomm snapdragon 835 going unveiled next week ces 2017 nokia planning launch tablet it’s going have 18.4-inch display! google nexus 2016 going best smartphone ever? htc going down? full-screen display samsung galaxy going flexible oled panel? samsung going run tizen? galaxy note going sport telltale sign galaxy note going launch globally after overwhelming domestic success? samsung might going even thinner bezel with galaxy samsung going launch android handset soon? google going combine both chrome android into one operating system cops pull over google’s self-driving car going too slowly your mobile going get updated android nougat? like nougats? that’s what google going call android 7.0 anyway qualcomm probably going try get iphone imports banned going see iphone tomorrow? apple now going track calls emails to… reduce fraud? your phone going get android 7.0 nougat update? Is your Lenovo Moto (Motorola) phone going to get the big Android 7.0 Nougat update? No one can deny that there is an almost irresistible charm to getting upgraded to the latest version of the Android OS and if you happen to own a Motorola phone, we have good news for you in that line. Motorola phones have always been among the fastest in the market to get the latest Android updates and staying true to that tradition, Moto has made it official that multiple of its devices will be getting the big upgrade this year. The first smartphones in line for receiving the update are the Moto Z and the regular Moto G4. Check out the full list of Moto phones that will be upgraded to Android 7.0 Nougat below. Tags: android nougat going hit oneplus this month xiaomi going offline-only with redmi 3s+ india xiaomi max going have 6.44-inch display honor magic: bezel-less beauty huawei going really expensive huawei mate pro probably going have best smartphone cameras qualcomm snapdragon 835 going unveiled next week ces 2017 nokia planning launch tablet it’s going have 18.4-inch display! google nexus 2016 going best smartphone ever? htc going down? full-screen display samsung galaxy going flexible oled panel? samsung going run tizen? galaxy note going sport telltale sign galaxy note going launch globally after overwhelming domestic success? samsung might going even thinner bezel with galaxy samsung going launch android handset soon? google going combine both chrome android into one operating system cops pull over google’s self-driving car going too slowly your mobile going get updated android nougat? like nougats? that’s what google going call android 7.0 anyway qualcomm probably going try get iphone imports banned going see iphone tomorrow? apple now going track calls emails to… reduce fraud? your phone going get android 7.0 nougat update? your lenovo moto motorola phone going get big android 7.0 nougat update? Is your Samsung smartphone/tablet officially going to receive Nougat? 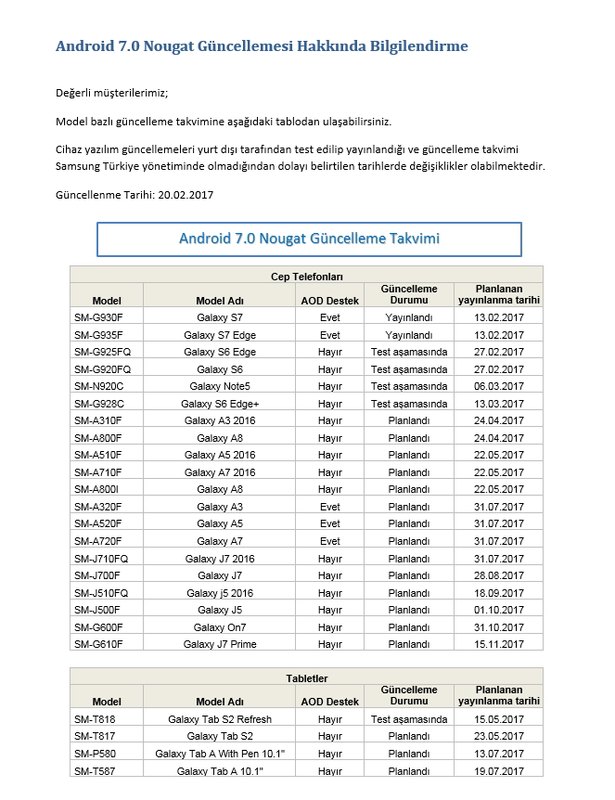 Thanks to Sammobile who have taken the time to accumulate names of all the Samsung devices that are confirmed to get updated to Nougat v7.0 or above, we have this list for you today. Keep in mind that there might be other names on this list as the year moves forward. Also, names of Samsung devices which will launch with the latest version of Android right out of the box are not included. If you have a carrier version, the update may take a while in certain cases to reach your handset, but it will be eventually updated for sure. The unlocked variants will of course, receive the updates much faster in most instances. In case you own an older phone that Samsung has forgotten all about, head over to http://forum.youmobile.org/downloads/ to find all the latest updates for your smartphone. Tags: android nougat going hit oneplus this month xiaomi going offline-only with redmi 3s+ india xiaomi max going have 6.44-inch display honor magic: bezel-less beauty huawei going really expensive huawei mate pro probably going have best smartphone cameras qualcomm snapdragon 835 going unveiled next week ces 2017 nokia planning launch tablet it’s going have 18.4-inch display! google nexus 2016 going best smartphone ever? htc going down? full-screen display samsung galaxy going flexible oled panel? samsung going run tizen? galaxy note going sport telltale sign galaxy note going launch globally after overwhelming domestic success? samsung might going even thinner bezel with galaxy samsung going launch android handset soon? 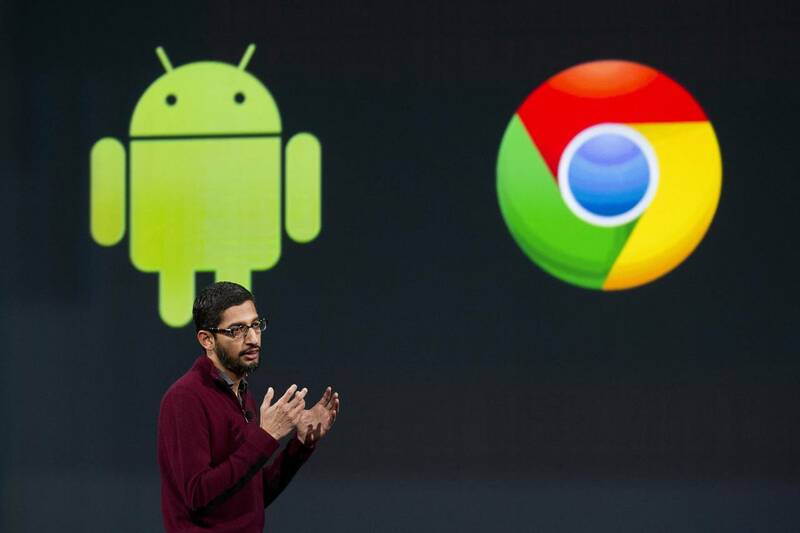 google going combine both chrome android into one operating system cops pull over google’s self-driving car going too slowly your mobile going get updated android nougat? like nougats? that’s what google going call android 7.0 anyway qualcomm probably going try get iphone imports banned going see iphone tomorrow? apple now going track calls emails to… reduce fraud? your phone going get android 7.0 nougat update? 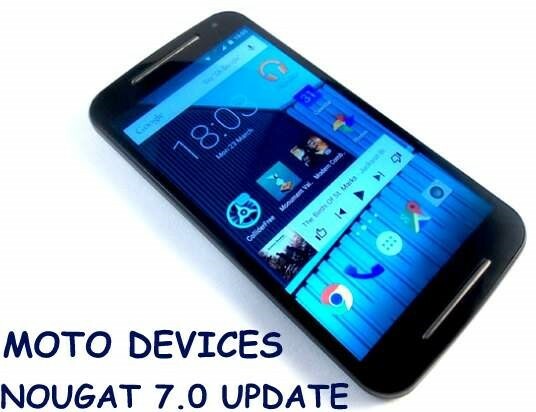 your lenovo moto motorola phone going get big android 7.0 nougat update? your samsung smartphone/tablet officially going receive nougat? 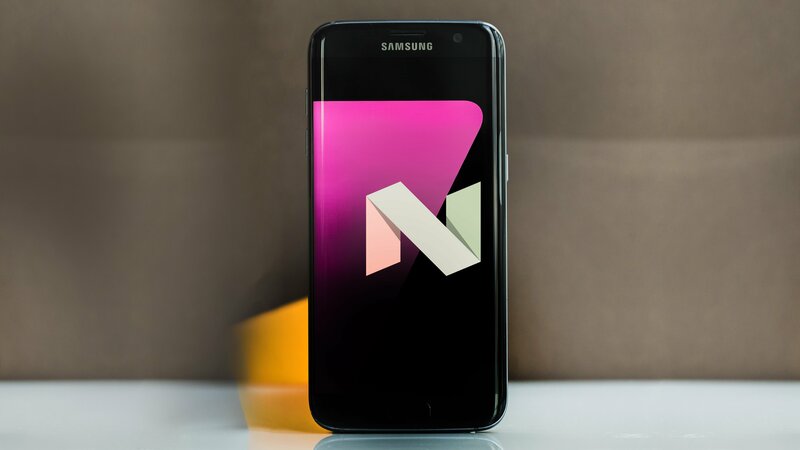 In an official revelation via a blog post, Samsung has just disclosed the names of certain smartphones in its arsenal that the company is going to bless with the much-awaited Nougat update. Keep in mind that the names which you see on this list are only the ones that will be receiving the upgrade in the next few months (the first half of the year to be precise). What it means is that Samsung may and probably will update a few other models later in 2017 as well. If you want, feel free to check out the official blog post here; it also details the Nougat 7.0 update which Samsung has now started rolling out to the Galaxy S7 and S7 Edge. According to Android Authority, "The list is rather short, and it's not clear if it's exhaustive or just a selection." Also, check out this much more expansive list of Samsung smartphones that are scheduled for the Nougat update, according to reliable sources. A lot of people are waiting for Android 7.0 Nougat to arrive on their Galaxy C-series smartphones and although we don't have the dates yet, thankfully, that date doesn't seem to be too far away now. The Galaxy C5, Galaxy C7 and the Galaxy C9 Pro have just been seen testing the Android 7.0 powered firmware in China, according to leakster @mmddj_china on Twitter. Although all it means is that the Chinese firmware is on the verge of being ready, we are guessing that all regions where Samsung has released the three smartphones should also see the upgrade package by the end of September, if not sooner. Experts seem to think that in regions other than China, the C-series may or may not get the OTA update as Samsung has made such choices before as well, when it comes to its non-flagship smartphones. However, if the recent patterns are anything to go by, we think that this won't be the case this time around. However, we are not ruling out a superlate update in any case!